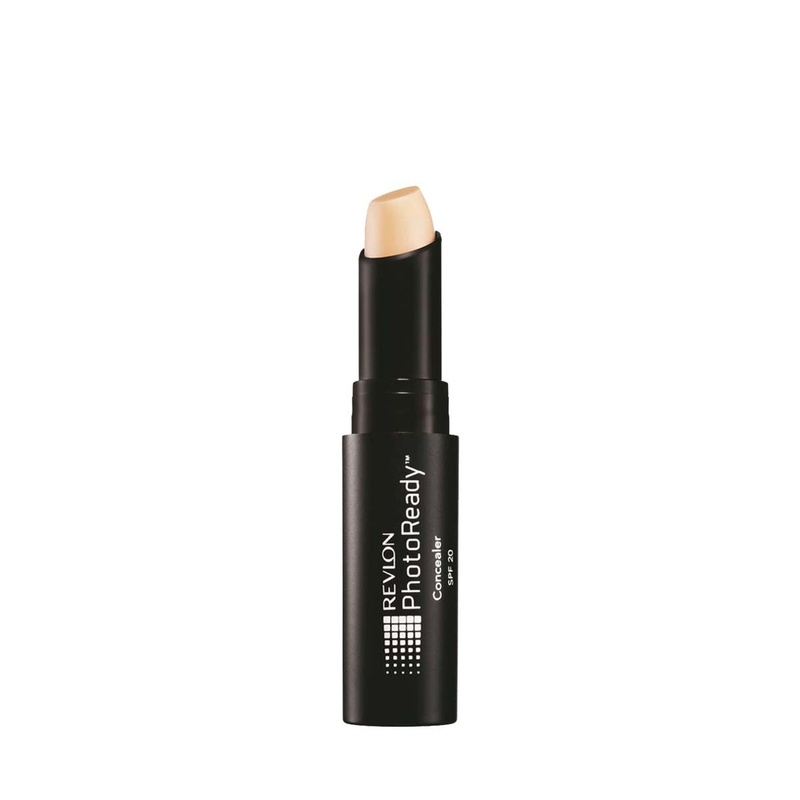 Be your picture - Perfect best with our PhotoReady concealer. Camouflage dark under-eye circles. Erase imperfections anywhere they appear. Get ready for your close-up.